For pioneering contributions to modeling, simulation and control of dynamic thermal systems, and their applications in aerospace, automotive and building control industries. 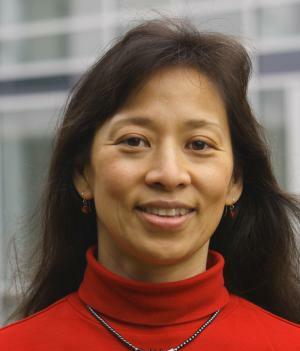 Lucy Pao is a Professor in the Electrical, Computer, and Energy Engineering Department at the University of Colorado Boulder in the USA. She has completed sabbaticals at Harvard University (2001-2002), the University of California, Berkeley (2008), the US National Renewable Energy Laboratory (2009), the Hanse-Wissenschaftskolleg Institute for Advanced Study in Delmenhorst, Germany (2016-2017) and the ForWind Center for Wind Energy Research at Oldenburg University, Germany (2016-2017). 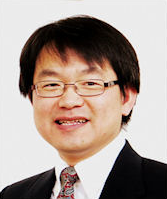 She earned B.S., M.S., and Ph.D.
Hongtei Eric Tseng received the B.S. degree from National Taiwan University, Taipei, Taiwan in 1986. He received the M.S. and Ph.D. degrees from the University of California, Berkeley in 1991 and 1994, respectively, all in Mechanical Engineering. 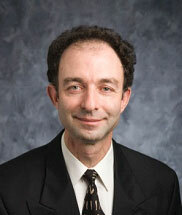 Eugene Lavretsky is a Boeing Senior Technical Fellow, working at the Boeing Research & Technology in Huntington Beach, CA. During his career at Boeing, Dr. Lavretsky has developed flight control methods, system identification tools, and flight simulation technologies for transport aircraft, advanced unmanned aerial platforms, and weapon systems. Steven E. Shladover, Sc.D. Dr. Steven Shladover is a Research Engineer at the California PATH Program of the Institute of Transportation Studies of the University of California at Berkeley, where he leads the PATH research activities related to vehicle automation systems. He joined the PATH Program in 1989, after eleven years at Systems Control, Inc. and Systems Control Technology, Inc., where he was leading the company’s efforts in transportation systems engineering and computer-aided control engineering software products. Dr.